We offer a complete service for all your passport, visa, driver's licence and general ID photographs. No complicated machines to sit in (especially for the younger children and babies)just good 'old fashioned' service here in Burton on Trent! 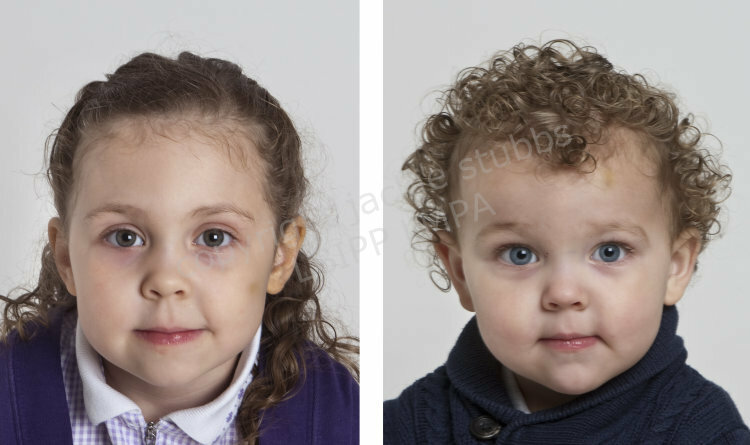 There are different photo requirements for most countries but we can produce correct photographs for all your different needs, just provide the exact specifications that your require and leave the rest to us. Photographs are usually produced in a 24 hour turn around to all individual specifications.